When I first came to Bonaire, I was not prepared for the lively and often vibrant night scene. There are several hot spots that often feature international and local DJ’s and musicians. Spice Beach Club hosts international acts including a recent visit by Orange Grove from Sint Maarten. This venue is also my favorite Friday night Happy Hour spot. Karel’s Beach Bar often hosts some hot local and regional DJ’s. Music pumps into the wee hours. This place is a favorite Coffee Bar by day. 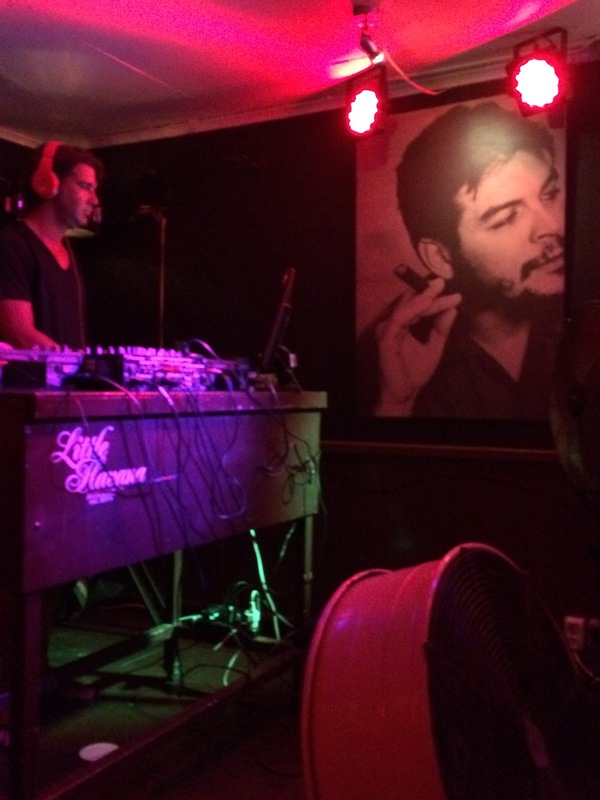 Recently I went to a DJ session at Little Havana. This tiny jazz style bar packs ’em in, thanks to solid DJ’s and music experiences. Prepare to dance and prepare to sweat. Music pumps into the early morning hours most nights. They also feature a cigar bar with Cuban and Dominican smokes. I recommend the Caipirinha. Other spots that feature a fantastic music scene include Hang Out Bar at Lac Bay. This oceanfront bar and restaurant hosts wild and fun parties around the full moon, each month. Alcohol flows freely and the dance floor is the brown sugar sandy beach. When in the Caribbean, partying on the beach, is everyone’s dream. Hang Out Bar makes it your reality. Bonaire is one of the Caribbean’s sleepy islands with a central focus being the sea but at night, Bonaire is a jumping hot spot. Find your own fun party spot and enjoy the island vibe. This entry was posted on September 12, 2015 at 1:00 am and is filed under Activities. You can follow any responses to this entry through the RSS 2.0 feed. You can leave a response, or trackback from your own site. Thats how i feel about Bonaire also. 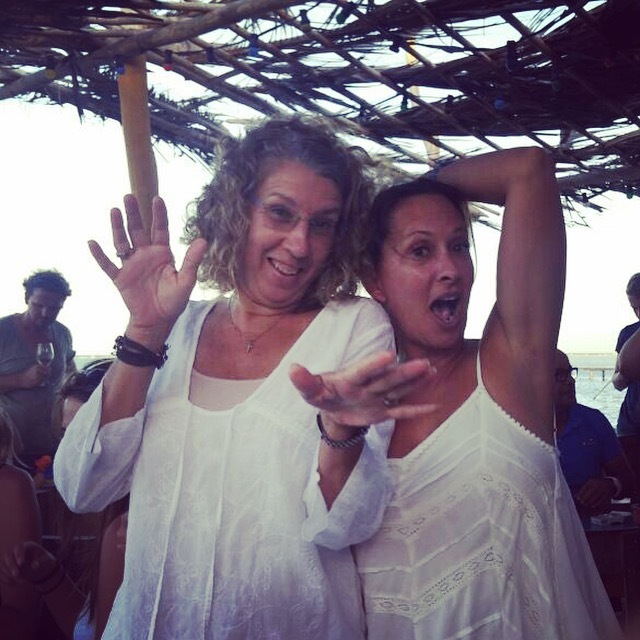 Its a small tranquillo island and at the same time there is plenty of fun nights organised by different bars and indeed the fullmoon party is off the charts, the real island feeling with your feet almost in the water while dancing to various Dj’s. Excelletnte!!!!!! Back in the day i had the whiskey Bar and then the Paradiso club, i still hear from everyone i should open a club again. Maybe one day i will, lets see if our government will make it easy for me to get the permits to stay open late. Thats the key factor, a club needs a permit till atleast 5am. So true, Alex, come back soon. We love your music vibe. You are a local, for sure.